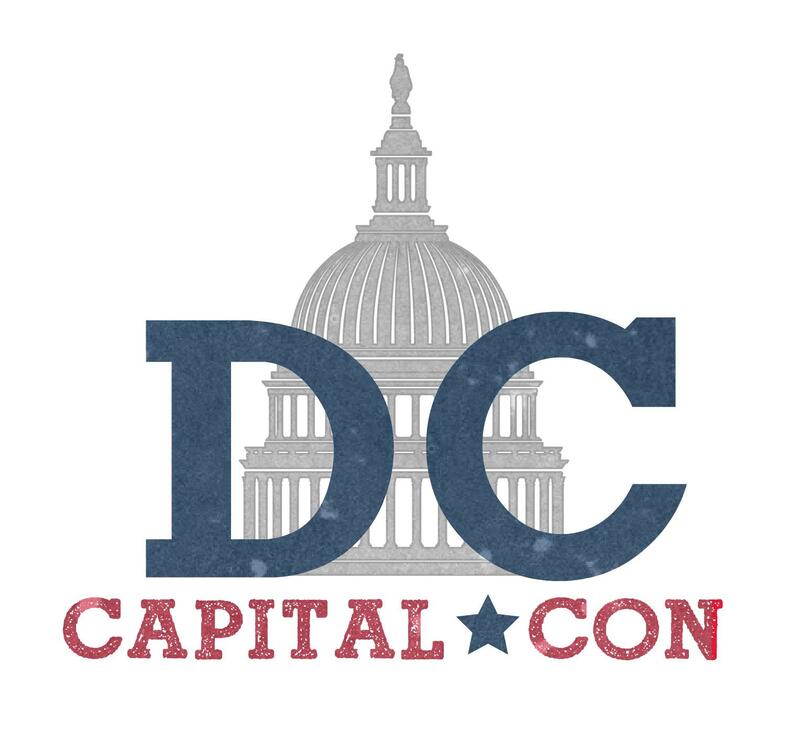 In which Andrew talks with Anna Mitchell, President of Capital Con. Based on Andrew’s conversation, this is one up and coming con that is sure to please. 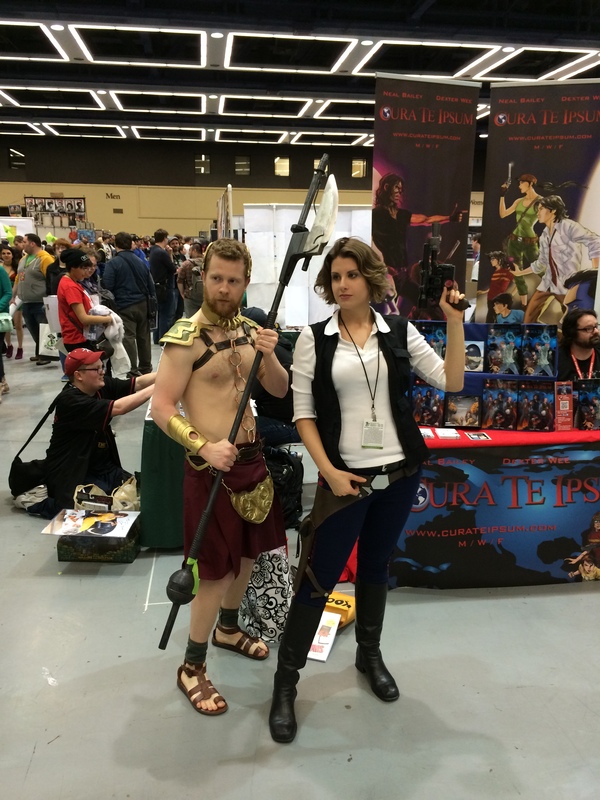 From Sci-Fi and Fantasy to a pretty fantastic cosplay drag breakfast, it’s going to be hard to top Capital Con.